I recently moved from GetResponse back over to AWeber & I just couldn’t for the life of me figure out to set single opt-in up with LeadPages. It was easy with GetResponse, I just used this cheeky little Office AutoPilot hack. 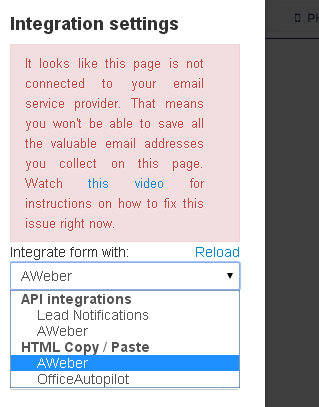 However with AWeber nothing I tried seemed to work! Then I finally managed to figure it out, it was actually pretty simple but there doesn’t seem to be any documentation on it anywhere so I figured I’d put this post together to help anyone out who might be in a similar situation! From the next page simply choose the fields you want on your form. If you only want to collect the email address be sure to delete the name field otherwise it won’t process, similarly if you want to collect both, be sure to include both. Highlight all the text from inside that box then copy it and head over to LeadPages. 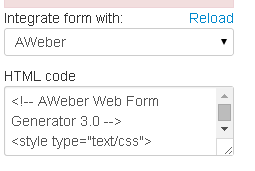 Follow the instructions to connect your AWeber account and make sure “Allow copy/paste” is switched to on. From there head over to the LeadPage that you’ve created which you want to integrate. Paste the code in there, hit “Okay” & then finally save your page. 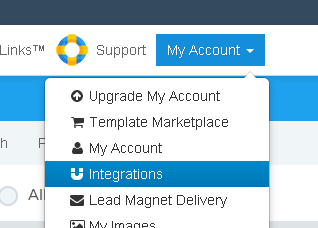 You’ve just successfully integrated AWeber into LeadPages with single opt-in. However I’ve got to admit that after trying single opt-in for a while I’ve actually gone back to double opt-in. I find it increases my email open rates because that way I can take the visitor to a thank you page and get them to actually click on the link in my confirmation email which then keeps my future mail out of the spam box. When I just sent single opt-in mail the majority of it just went straight into the spam folder unnoticed and my email open rates were shocking. Regardless, I hope you enjoyed the tutorial and I hope it helped you out. 5 Responses to "How To Disable Double Opt-In With AWeber & LeadPages"
That is great help. I have integrated form by using that help, but I got an issue. If I use dropdown (Selection list) in aweber form and put same value in Option Field for more then 1 options. It only show 1 option and remove the other options with same value. Please! can you tell me what could be reason? Hmm, sounds strange – I’m not too sure. I know in general practice having multiple option fields with the same value isn’t a problem, but for some reason the editor must be wiping them out. Surely you could just use different values for each option? This doesn’t work anymore. Almost all of the steps are correct until the end. 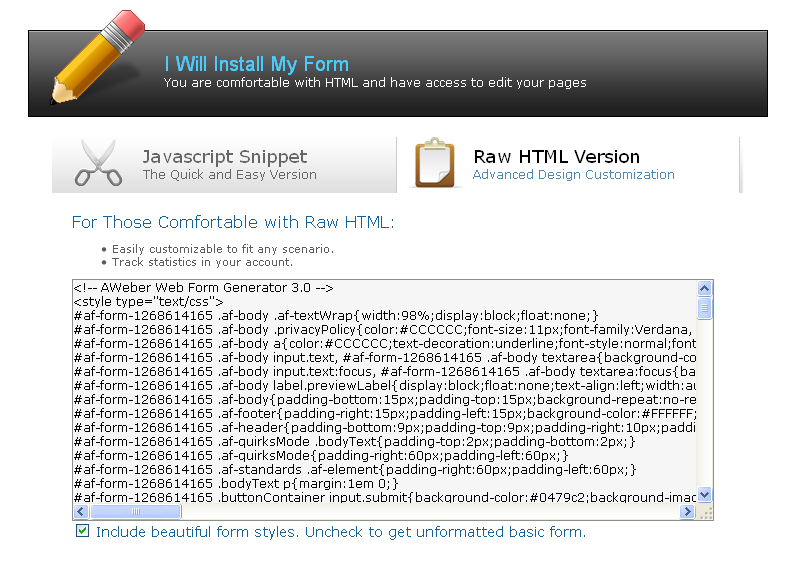 There isn’t a way to embed the code and so I can’t bypass the double opt-in requirements. Really? Sorry about that. So actually the only way you can disable double opt-in with AWeber is by using one of their sign up forms… So without being able to add HTML there will be literally no way to disable it, as everything else uses the API… And the only way you can get it disabled with the API is by requesting a review from API for them to lift it for you (but this only happens in rare instances). I’m surprised LeadPages has blocked the ability to add custom HTML, that seems a pretty strange thing to do… I mean I would log in myself & try to assist you but sadly I’ve since ditched LeadPages & now solely rely on OptinMonster.